The Adult Day Care Service is a community based service which offers support to individuals with a range of physical and learning disabilities. 8:30 am: Drop off your cane in the “parking lot” and enjoy breakfast. 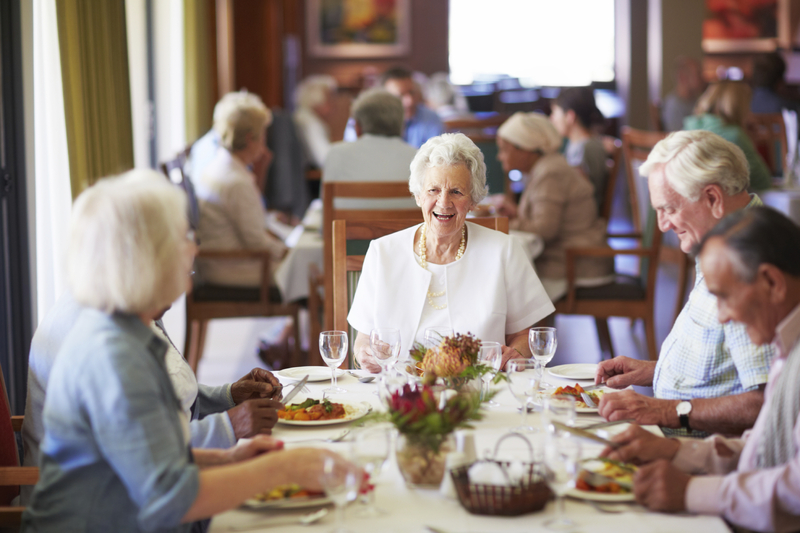 At Mulberry Court we offer a variety of food options and have nutritionists that will work with you to design meals and snacks that follow a senior’s dietary requirements. 9:00 am: Relax in the comfortable lounge and catch up on current events. Every day, our care staff read newspaper articles of interest out loud to senior citizens for those who prefer not to read the newspaper on their own. 10:00 am: Keep active – daily exercise classes have become staples at our home. Classes are often offered at different times throughout the day so that guests can choose when they want to have a go. 11:00 am: Take time to enjoy the great outdoors, if the weather is ne. Mulberry Court offers outdoor activities and has lovely grounds where you can relax and enjoy nature. A part of the outdoor patio is available to those who enjoy a spot of gardening. 11:45 am: Enjoy lunch with a new friend. And afterwards, why not take the opportunity to join our growing band of tech- savvy visitors and try your hand at the internet and video games. 12:30 pm: Try a physical therapy session for any aches and pains you might have. At Mulberry Court, we offer physical and occupational therapy services, perhaps helping you recover from injury or surgery and cultivate daily living skills that could help you remain independent. 2:00 pm: Feeling fit after your physical therapy session, it’s just the time for a game of bowls. 2:30 pm: You have a snack and chat with one of the care staff. Relationships between guests and care staff are – encouraged – getting to know each other is integral to providing higher quality care. 3:00 pm: An opportunity for quiet reflection in the centre’s reminiscence room. The hustle and bustle of a busy facility can sometimes be slightly overwhelming, and so Mulberry Court sets aside quiet areas for those who are not feeling well, or who simply want a little peace. 4:00 pm: Meet with the medical team to get your prescription. 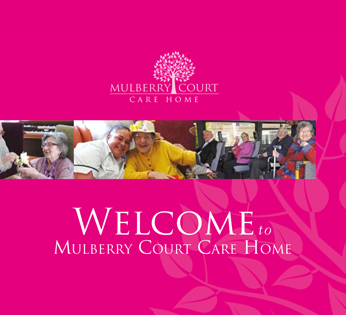 At Mulberry Court we help coordinate the core aspects of our day visitor’s care, including medication management, to help them live on their own as long as possible. 4:45 pm: Retrieve your cane – you hardly missed it – and head out to the bus. This is just one typical day of course, and at Mulberry Court we vary our activities on a daily basis. With such a wide range of modern facilities available, our visitors can enjoy a great deal of freedom when it comes to choosing how they would like to spend their time.